Peter R. Decker - Peter Decker received a Ph.D. in American History from Columbia University, and taught at both Columbia and Duke University. After relocating to Colorado, he served as Commissioner of Higher Education, Commissioner of Agriculture, and a Director of the Federal Reserve Bank of Denver. 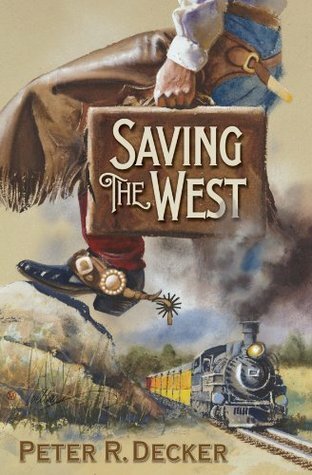 In addition to scholarly publications about the history of the West, Decker self-published Saving the West, a satirical novel. Decker makes his home on a ranch in Colorado.